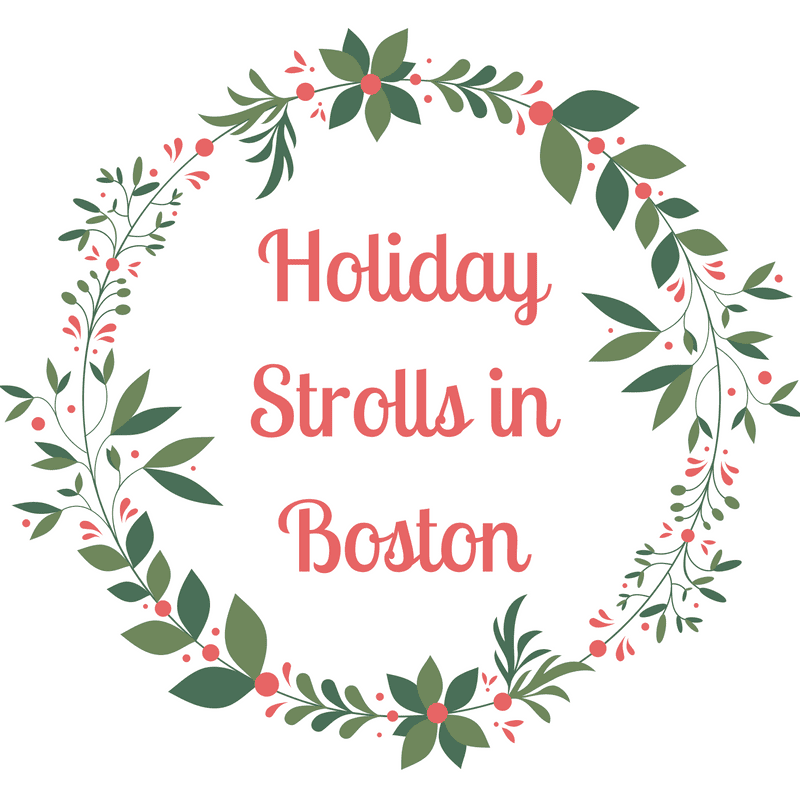 North End Holiday Stroll: Friday, December 2, 2016 from 6-11pm in the North End. Beacon Hill Holiday Stroll: Thursday, December 8, 2016 from 6-9pm in Beacon Hill. Friends of Fort Point Holiday Stroll: Friday, December 16, 2016 from 4-8pm in Fort Point. Please let me know in the comments below if I missed any fun Holiday Strolls in your neighborhood this year.